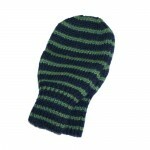 Category: Deluxe Stripes, Legwarmers. Tags: alpaca, Aspen, leg warmers. 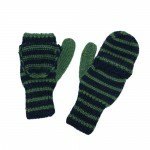 Hand knit deluxe, extra long leg warmers in navy and emerald narrow stripes.